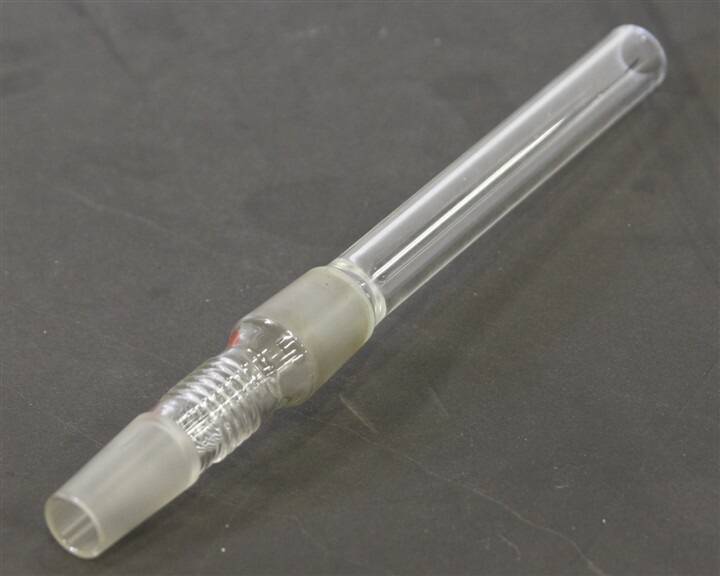 HiTechTrader offers replacement vapor duct glassware for a variety of different manufacturers. New and used glassware are available depending on our ever-changing inventory. We strive to make sure the descriptions of the glassware correct and that you will have a true plug and play experience.